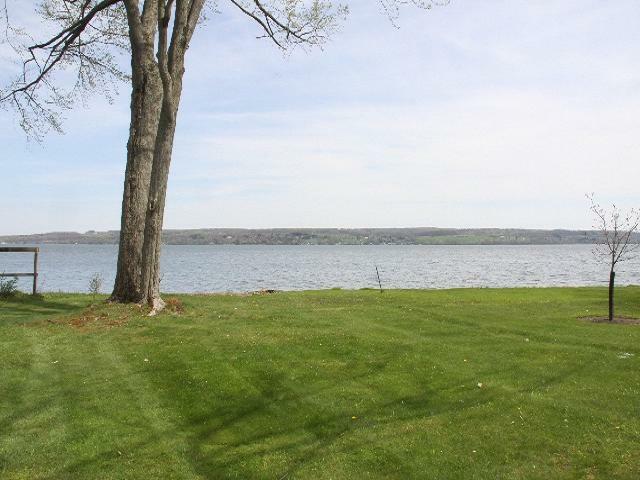 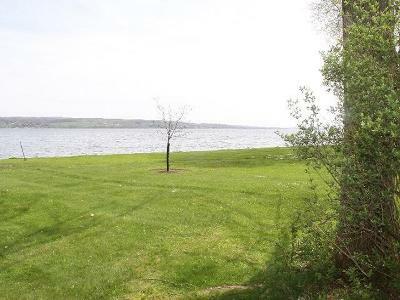 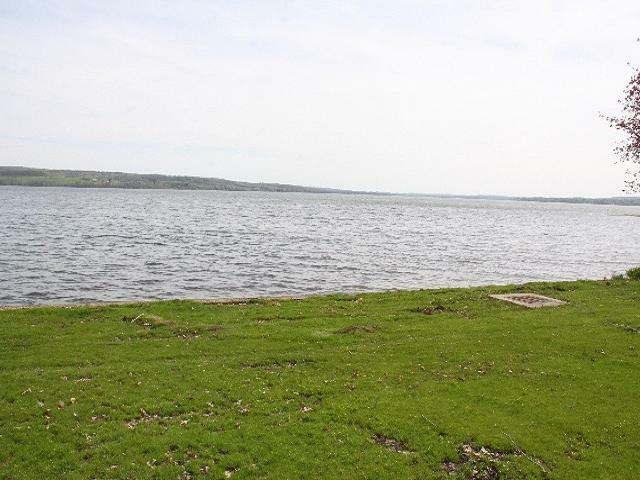 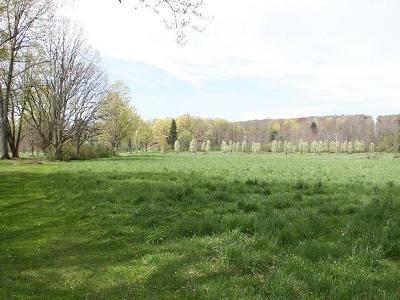 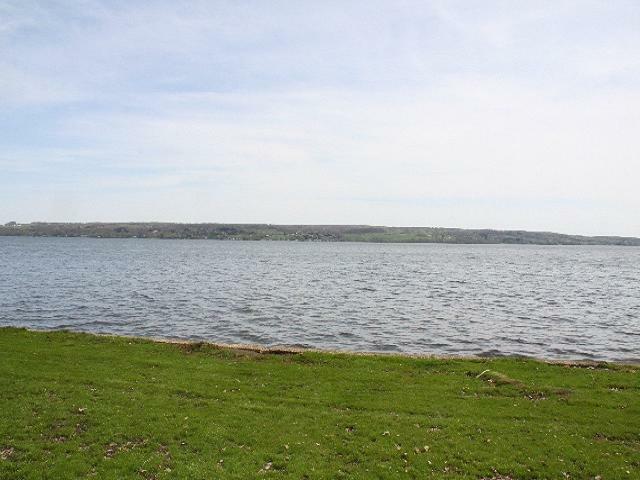 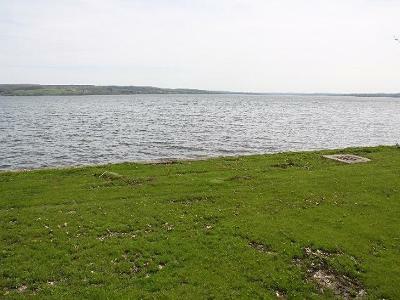 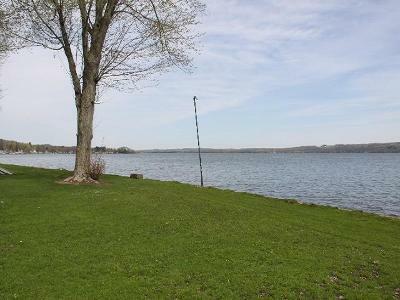 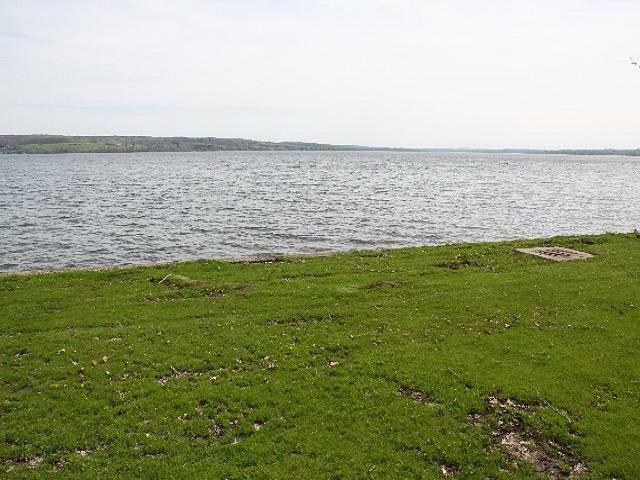 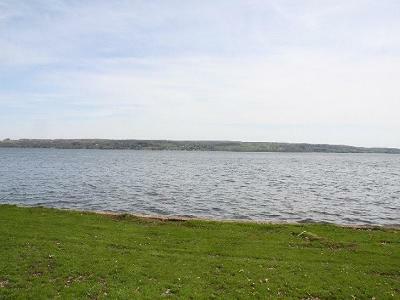 Prime Chautauqua Lake Building lot. 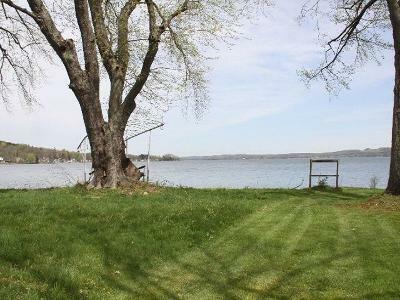 Great location on the lake. 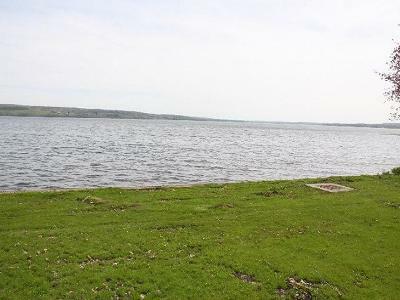 Plenty of space to build and then some. 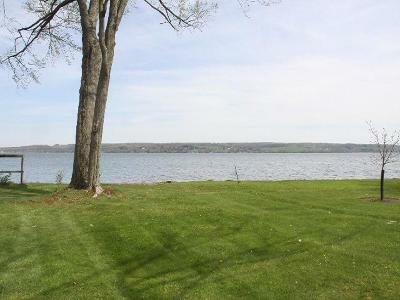 Beautiful lake views Assessment and taxes to be determined. Call agent for details. 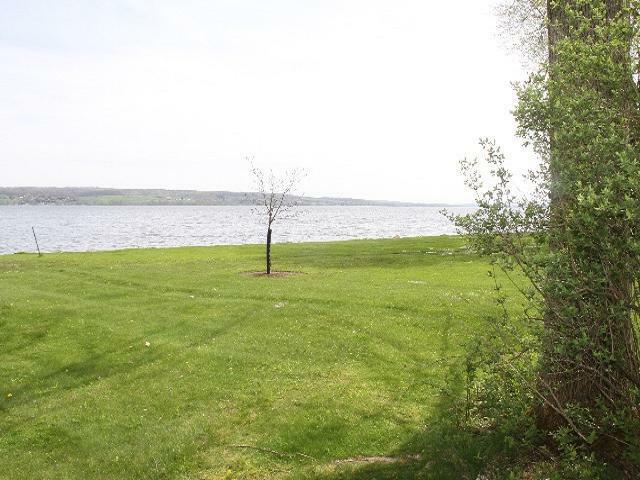 Directions To Property: On 394 Between Sunrise Cove And Neits Crest. 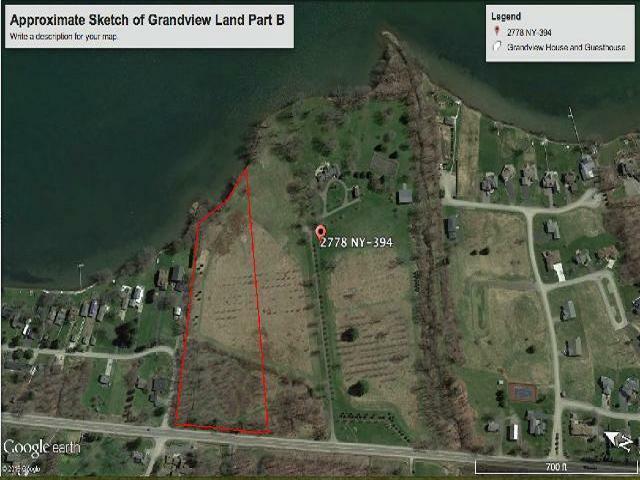 This Is Vacant Land On The North (Mayville) Side Of The Driveway.